We are not just business advisors. We are part of your community. Positive Accounting is an active supporter of community organizations, with our partners and staff involved in the charitable, cultural and sporting communities. We volunteer our time, support our communities and share our professional expertise on an ongoing basis. Children deserve better. 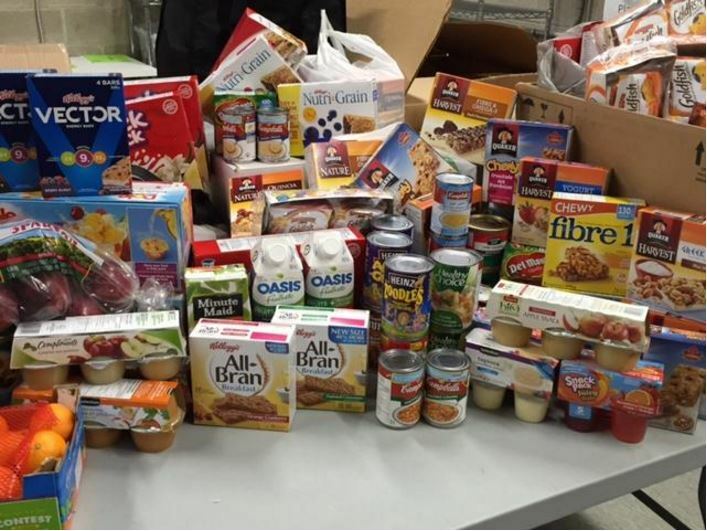 At Positive Accounting we believe no child should go hungry. If their basic needs of Shelter, Food and Clothing are met, children have a more sustainable future of being children. Playing, Laughing, And Singing. 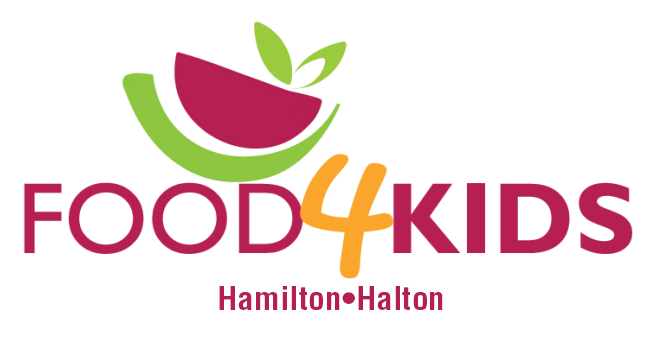 Food4Kids provides packs of healthy food for elementary students from at-risk, low-income or disadvantaged homes with limited or no food during weekend periods. Packages of healthy foods are prepared by volunteers and delivered to schools each Friday to ensure children have nourishment over the weekend. In Halton Region there are 350 students that need our support. We at Positive Accounting love to help people, especially children.